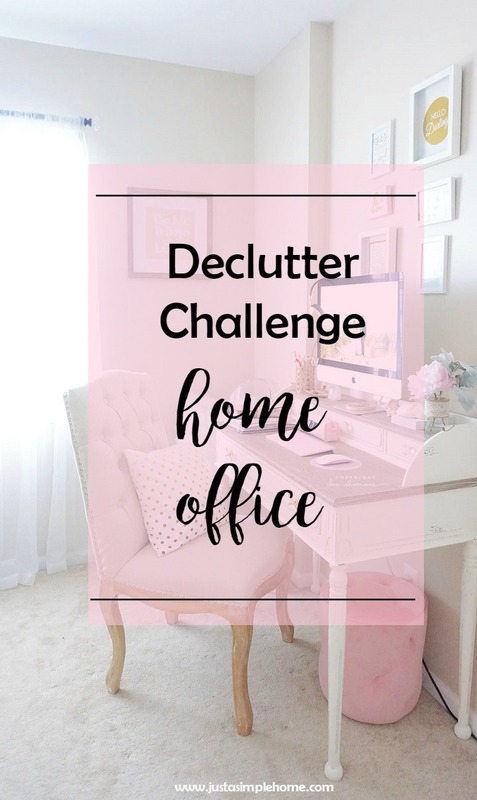 We are going strong with our Declutter Challenge! Kudos to all of you following along with me and sharing your photos. Keep it up! We are so close to finishing the month and you will be so proud of all you’ve accomplished! Today we have a fun task…at least, I think it’s fun. We are decluttering our Home Office. 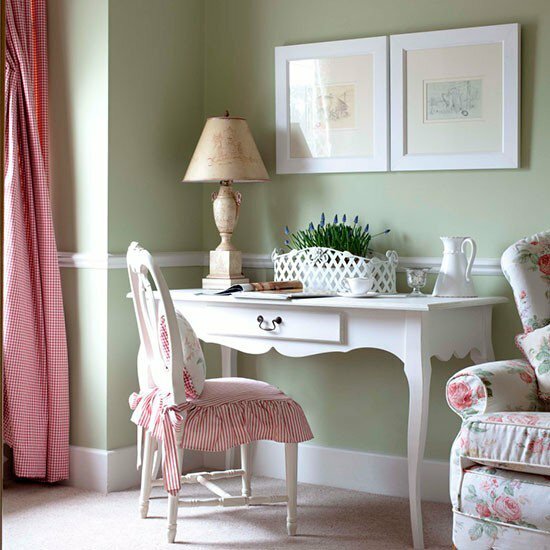 You may have a whole room dedicated to your home office, or just a small corner in your bedroom. Whatever area that may be is your focus today. For ease, I am going to assume you have a desk that you can declutter today. We have already done a few tasks that should have given you a head start to this: bills and paperwork and your command center. If you haven’t checked those out yet, do that first. Working from home has become much more common these days. I know so many amazing moms creating an income for their family, all from their homes. I feel so incredibly blessed to be able to stay home with my 6 kids and do something I love, while providing for my family. That said, even though I love what I do, work is still work. It still has to get done. It can be chaotic trying to work from home with littles underfoot. That is why it is important to create a space that you can call your own and do your best work. Before you start, go around your home and gather little things you can use to organize your work area- small storage containers, magazine files etc. Also grab some things you can use to make it pretty – washi tape, your favorite farmed pictures, maybe a plant. Now, take everything off and out of your home office (desk) area. Distribute everything to their proper homes in their proper rooms. You should already have a designated system for all your paperwork, so if you have any papers lying around…put them in that proper space. Go through all your office supplies and decide what to keep and what to get rid of. 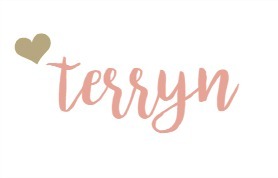 I can be a home office supply hoarder, so I know this might be tough! But remember we are simplifying. When you decide what you are keeping, use those containers you gathered to store them in drawers and label them. Keep only what you use daily on the top of your desk. Consider keeping a small trash bin near your desk and a file folder system that you can easily access. As always, wipe down your home office area so you are starting with a clean surface. Consider those areas that get lots of traffic, like your desk lamp or the back of your chair. I keep a bulletin/white board hanging in my home office area and I use it daily. I can keep lists on there, and hang inspirational quotes for me to look at and keep focused. Now, beautify! Think about the kind of space that will make you want to create and inspire others, and make it inviting. You may have a color scheme that you love, or favorites verses you can hang up, pictures of your family to remind you why you are working. Be intentional about what you have in your space and keep it this way so you avoid the clutter. And now for some home offices to drool over…. Another thing that’s nice to do but a little time consuming is to use an app like Genius Scan to digitize papers you have lying around. Then you can keyword search things too! Absolutely Sarah! We talked about that a bit when we did paperwork, but I don’t think that one came up. Thank you! Great tips! These challenges are so helpful! Oh gosh I love all the office photos you’ve shared!! I do need to organized my file cabinet, but otherwise since moving things have been pretty awesome. This is a good challenge!! I imagine you are pretty well organized 😉 Hopefully you can get a little inspiration from these even still! I remember the first time I cleaned out my home office years ago. I ended up with 8 big trash bags full of things I didn’t need, and 4 big trash bags of things to give away. I was so happy by the end of it! For the record, I was not a hoarder. I had a lot of medium to big sized items. Lol, glad you cleared that up 😉 That is quite impressive though! It feels so good, it is addicting! Ah i love the last photo! I have been working on making my home office a little more welcoming!! It makes such a difference, doesn’t it?